FSE: Piston pump for damp spray systems including jet kit. > Equipment>Damp spray>FSE: Piston pump for damp spray systems including jet kit. 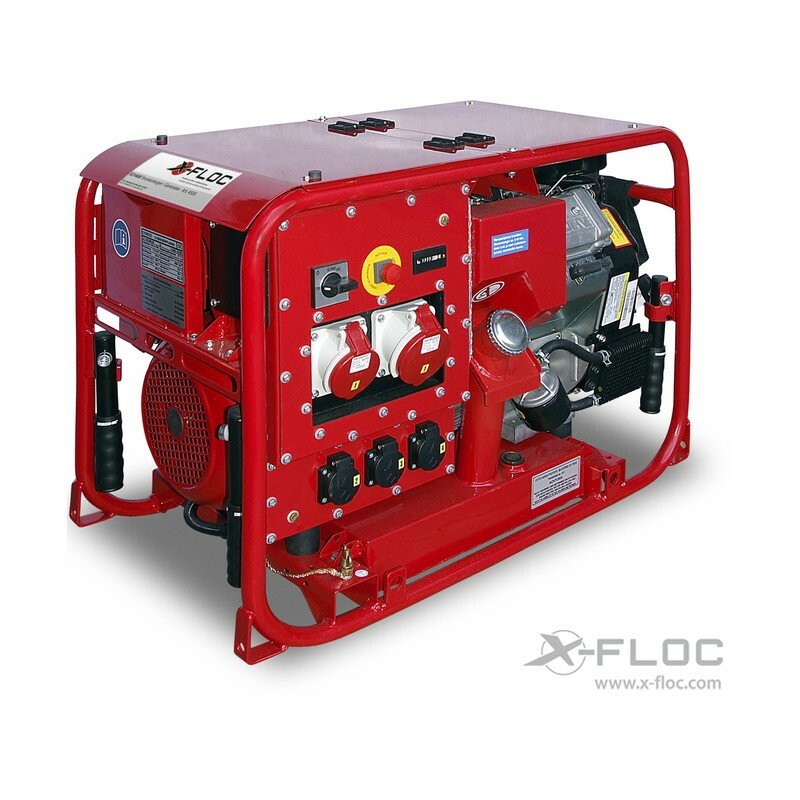 Portable high pressure piston pump with motor consisting of: - High pressure pump, alternating current motor 230V~ / 1.5kW including pressure regulators. - Manometer - Hose trimming with spray gun and lance. - Pump screwed on to mounting bracket. (see illustration ) For the following applications: - Operation of spray heads - Operation of terminator 3'' - Operation of terminator 2 ½ '' - Jet cleaning with spray gun and lance. Technical data: Maximum supply pressure: 10bar Maximum water temperature: 50°C Weight: approx. 20kg Measurements: LxWxH 450x300x300 Please note: Transport in an upright position and with oil storage cap on.